For self-defense, natural disasters, and emergencies. With news of crimes and assault growing by the day, we must be more vigilant of our surroundings and equipped with self-defense know-how. Here's a list of life-saving items you should consider packing in your bag. Make sure they're easy to access during emergencies, and do your research on how to properly use them. Pepper spray is legal to carry and use as a self-defense weapon. Unlike guns, it's easier to purchase without the need for permits and licenses. When sprayed on the face of an attacker, it will cause inflammation, choking, nausea, and temporary blindness without permanent damage. While there are DIY versions, you'll feel more at ease with tried-and-tested pepper spray brands that are packaged to look inconspicuous. 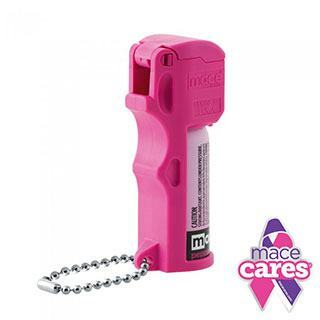 The most popular one is Mace, and they even have helpful self-defense videos online to help you. We at Cosmo like the hot pink pocket version, because it blends in with the lippies in our purse, and we haven't had any trouble bringing it to clubs and malls. A whistle is on the list of essential items to pack in earthquake survival bags or lifeline kits. In the event that you get lost or stuck somewhere after an accident, outdoor trip, or natural disaster, blowing a whistle will help you get found, especially if your voice is not loud enough to be heard. 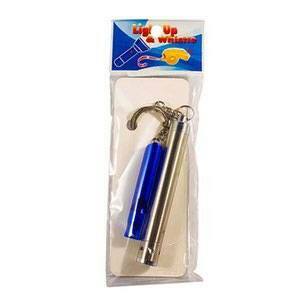 If you feel you are being followed or a mugger is attempting to approach you, blowing a whistle can deter them from pursuing you. A whistle may also be used to scare off stray animals trying to attack you. 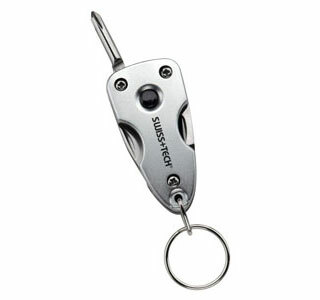 If you don't want a bulky standard whistle in your purse, buy a small, stainless keychain whistle. Some even come with a mini flashlight. There are many multi-tools out there, but most of them are bulky and heavy. Unless you're into camping and outdoor adventures, just go for credit card-sized or pocket options that won't catch the attention of Manong Guard poking his stick in your bag as you enter the mall. 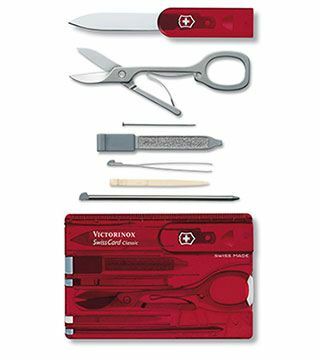 Use any of the built-in tools for all types of emergencies, including having to fend off attackers. A word of caution: Look up self-defense videos to learn how to properly defend yourself with these tools, because they could also be used against you by professional assailants. The last thing you want is to find yourself with 1 percent phone battery in the middle of traffic, while stranded somewhere during a typhoon, or in a taxicab with a suspicious driver. 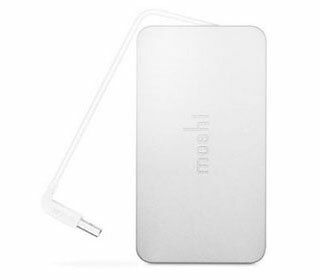 Don't rely on just your regular charger that needs to be plugged into a socket. 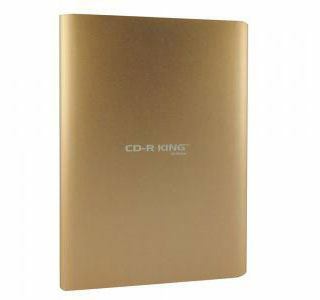 Invest in an emergency power bank that you can use anytime, anywhere. 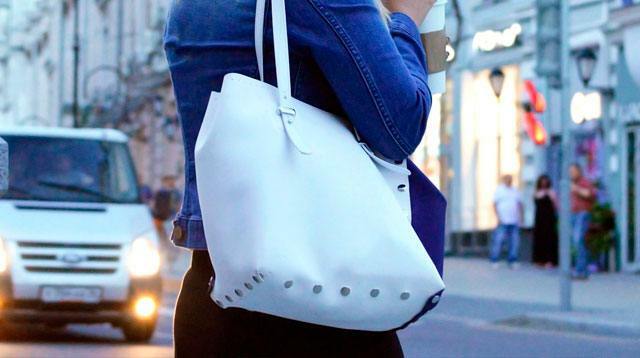 If you don't like the heavy ones, there are cute novelty designs that won't take too much space in your bag. If your keys are usually the first things you pull out of your bag en route to your car or house, then it's best to have a keychain that doubles as a potential weapon in case of a sudden attack. 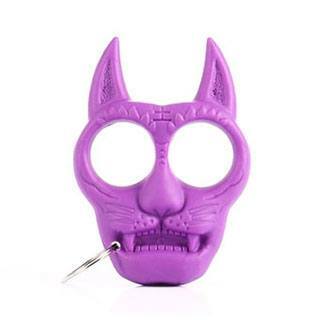 There are many self-defense keychains out there—like knuckle rings, panic alarms, and Swiss Army knives—but if you want something inconspicuous, pick a regular-looking keychain with a sharp design, like animal ears that you can use to defend yourself.